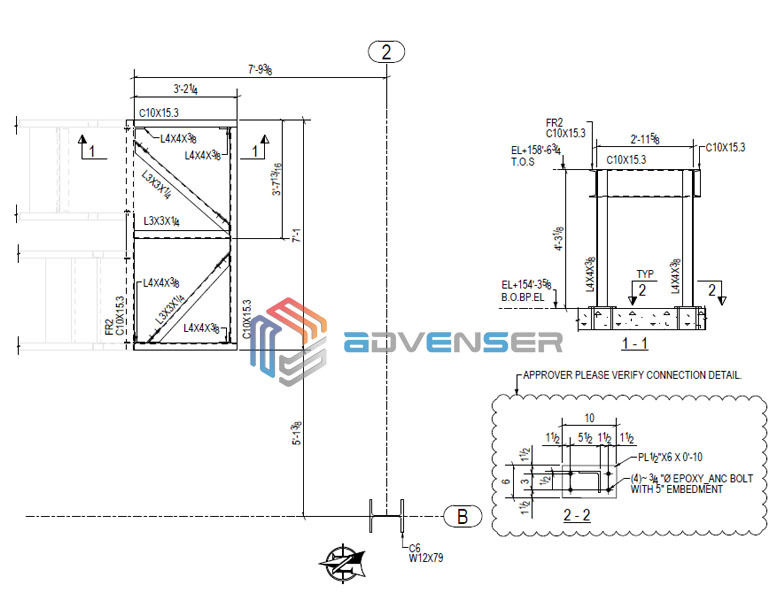 Advenser, for the past decade, has been a prominent structural steel detailing company with core expertise in generating 2D plans and 3D models for the fabrication process of steel framework. The in-house team of 50+ steel detailers at Advenser who are trained in the international industrial standards are capable of providing steel detailing services to a wide array of clientele. Over the years we have successfully completed around 450,000 tons of structural & miscellaneous steel detailing jobs. How big a team are we? 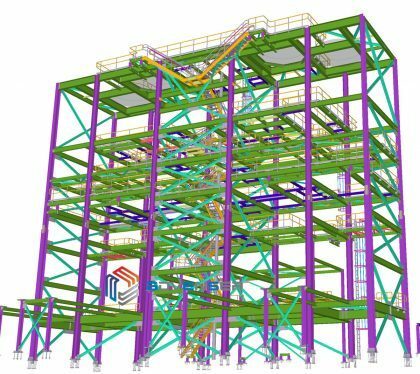 We have a team strength of 50+ steel detailers, experienced Project Managers, QC Head, Team Leads, and Project Leads for structural steel detailing work who are well versed in using the state of the art software tools such as Tekla Structures, Autodesk Revit, AutoCAD, SDS2 and Advance Steel. 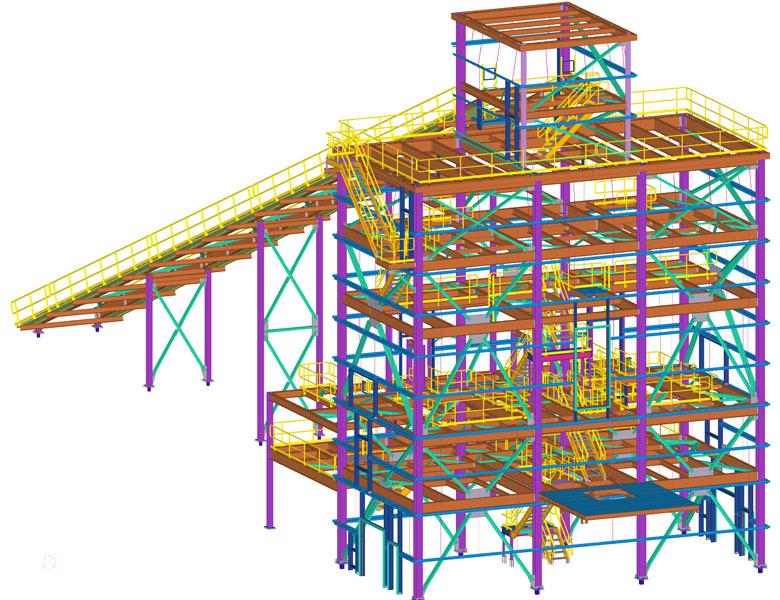 Advenser has the technical expertise and manpower to handle projects of over 5,000 tons of structural and miscellaneous steel detailing jobs every month. We have a team strength of 50+ steel detailers, 2 experienced Project Managers, 3 Team Leads, and Project Leads for structural steel detailing jobs. 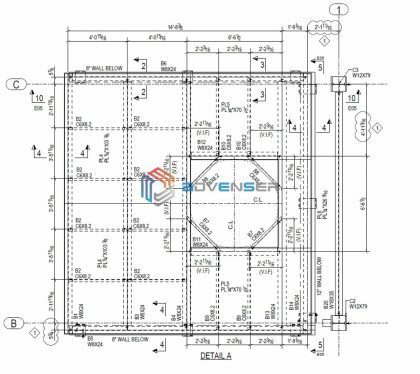 The engineers and steel detailers at our disposal are proficient in using the state of the art software tools such as Tekla Structures, Autodesk Revit, AutoCAD, SDS2 and Advance Steel. What do we do as a steel detailer? We are a renowned team of engineers known amongst our clients for the impeccable quality of our work. When it comes to detailing jobs we understand the vitality of being error-free as even the smallest error can cause the investors a lot of money and unwanted delay at the worksite. We have a dedicated team of the in-house quality team headed by senior quality control managers with years of experience. They ensure that every deliverable is put through a series of quality inspection and that even the minute errors if any are identified and resolved before being delivered.